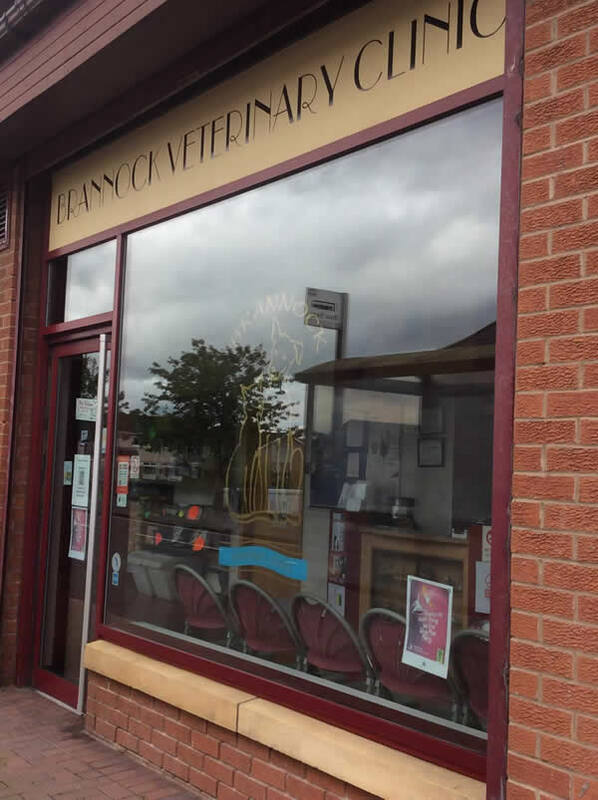 “We took our little puppy Ollie to Brannock Vets Clinic, when the pup was really poorly. They couldn’t have been more helpful. The receptionists are young and friendly, and always really sweet when my pup piddles in the corner every single time he goes there! 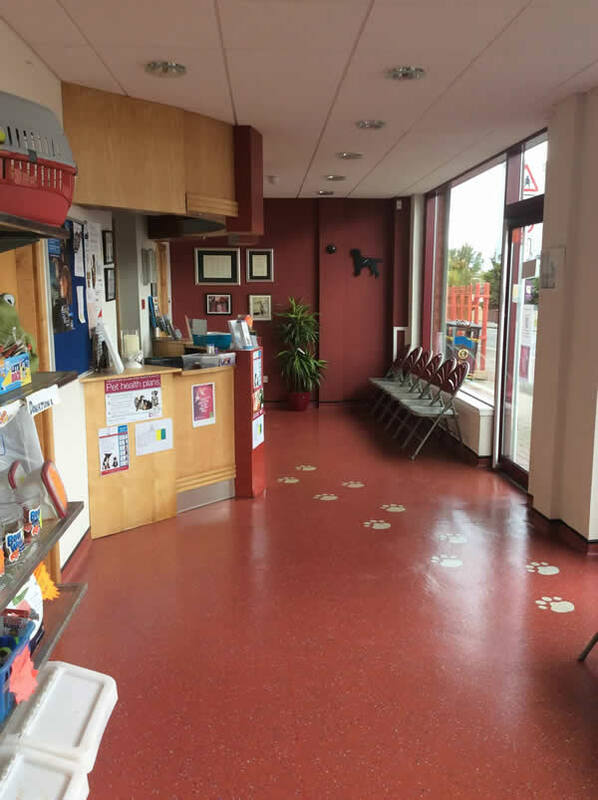 The vet, Elaine, is just fantastic with the animals and puts them and the owners at complete ease.